Honey Made Right in Your Own “North Pole” Back Yard! "Local Hive™ from Rice’s Honey®, a leading producer of high quality, U.S. only raw & unfiltered honey since 1924, wants to help you put the twinkle into your holidays with their locally produced honey varietals. 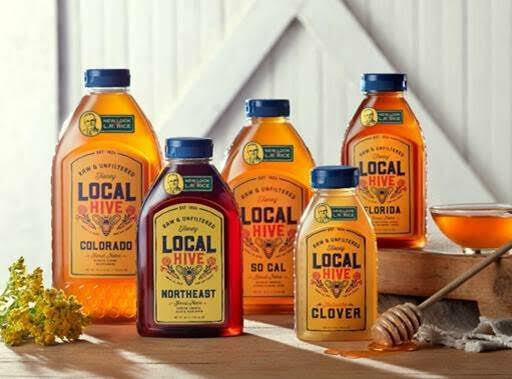 Perfect for your holiday table and every day,Local Hive from Rice’s Honey offers 16 different local varietals of raw honey honey including Local New England, Local Northeast, Local Florida, Authentic Clover & Authentic Wildflower. With your loved ones gathered around the table, whether it’s for a comforting hot drink during the cold days of winter or to enjoy your favorite Christmas cookies, the taste of real honey from Local Hive™ will help you create fond memories. You should have a dough-consistency. 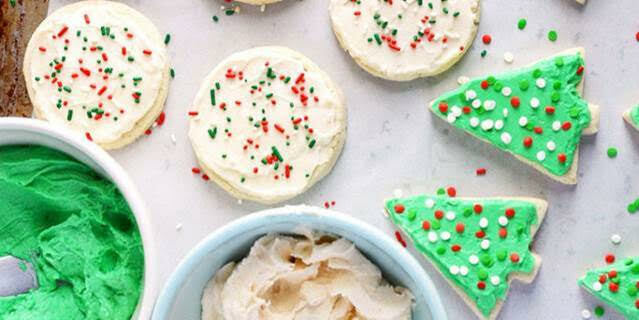 Roll out dough and but into your holiday shapes. 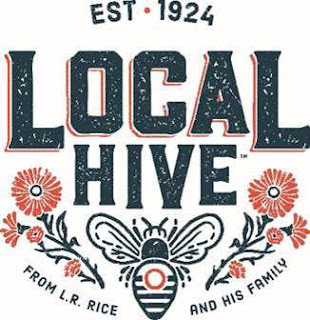 A new label design highlighting our new Local Hive™ brand coincides with Rice’s new alliance with PACE, “Pollinator Awareness Through Conservation and Education”, the Butterfly Pavilion’s non-profit global initiative to restore habitats, strengthen populations and reintroduce pollinators into native habitats around the world. This partnership and commitment will be communicated on the back of the new label and will highlight how a portion of proceeds from every bottle sold of Rice’s Honey® will be donated to the PACE initiative to promote and protect the prosperity of pollinators worldwide. Rice’s Honey® has a mission to help promote all pollinators & sustainable bee farms across the country. " To enter my Rice's Honey Local Hive giveaway, please complete the entries on the Rafflecopter form below. Good luck! L.R. Rice founded Rice’s Honey®, headquartered in Greeley, Colorado, in 1924. The company remains committed to its founder’s mission of becoming a leading producer of authentic, high quality, U.S. only raw & unfiltered honey. Local Hive™ from Rice’s Honey® has generated brand equity through its commitment of producing premium, high quality, raw and unfiltered honey at affordable prices. Rice’s Honey works with local beekeepers to provide several local, raw & unfiltered honey varieties throughout various states and regions across the U.S.